SONIA KASHUK WHY YOU GOTTA LEAVE ME?! Target… Sonia… I am pissed, don’t you think about me and my needs before you get all “we are pulling out of Canada?” Of course not. I managed to snag this palette before they made the announcement, and now I wish I had grabbed a back up. It is by far the best, most versatile, and smoothest matte palette I have come across. I would pick this up long before I would pick up the Naked Basics palettes. 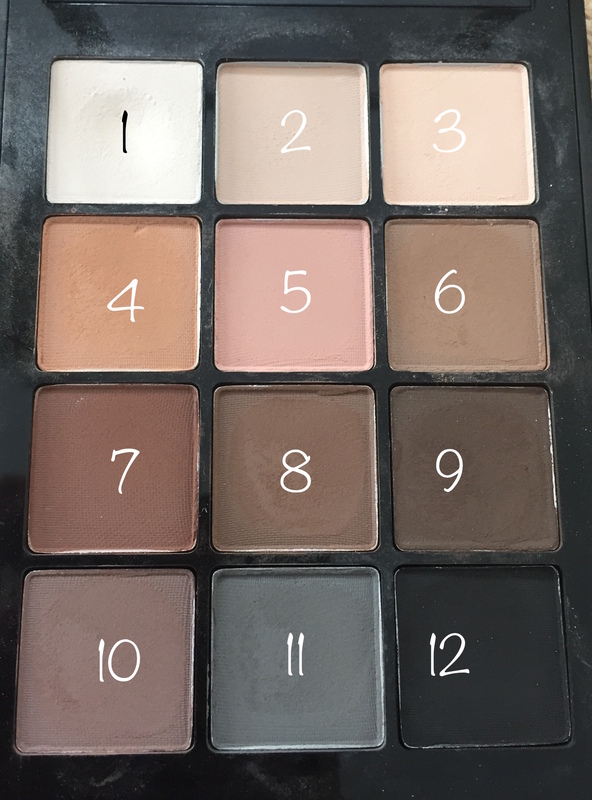 The Sonia Kashuk Eye on Neutral-02 is described as ” 12 shades. Endless possiblities.” Accurate description. My only complaint is the shades don’t have names so making a tutorial is a bit more difficult. This rings in at $19.99 for 12 shades, where in comparison the UD Basics Palettes run at $34 for 6 shadows. I also believe this is more versatile and can stand alone to create many different looks. GET IT. BEFORE IT’S TOO LATE AND THEY TAKE TARGET AWAY FROM YOU TOO! Previous postGerard Cosmetic’s Lipsticks- Ya or Nah? Hahaha oh gosh I know how you feel! I hate when things that work perfectly get changed or taken away!